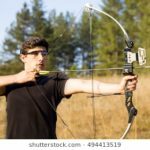 What is a Recurve Bow? You Will Got A Solid Answer. 1 What is a Recurve Bow? 1.1 When did Recurve Bows come into existence? 1.2 In what forms do Recurve Bows still exist? Since we are doing so many reviews about recurve bows for different uses, we get a lot of questions from newbies asking what the history behind recurves is. 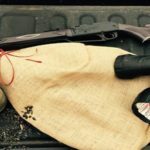 Some are even curious about what are the different things that go on to make a recurve bow and the occasional What Is A Recurve Bow- With this small yet informational post, we intend to answer every question and clear all doubts about the hunter’s best friend. 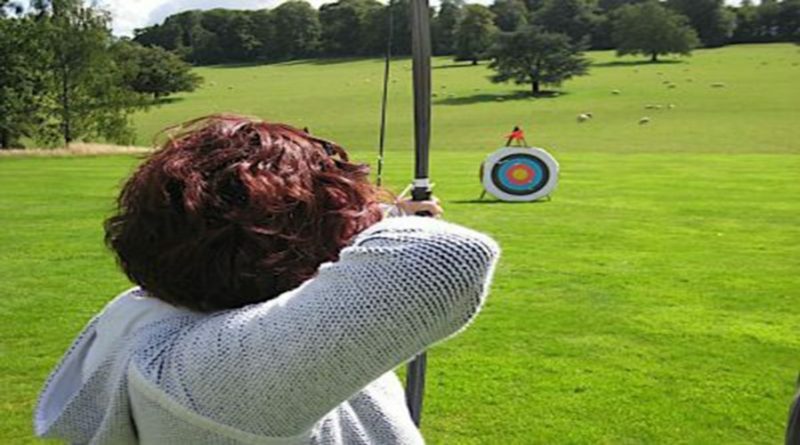 To sum up a great deal, a recurve bow is a bow with its limbs curving inwards and then away from the archer; the kind that is used in the Olympics. Because of its formation, a recurve bow is able to store more potential energy at full draw and deliver more efficiency than bows with straight limbs. 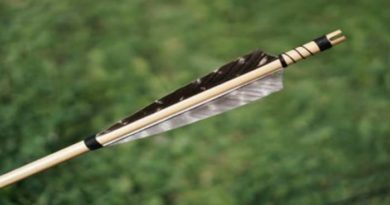 Eventually, an arrow shot with a recurve bow will be straighter, faster, and forceful. It was devised in order to avoid using unusually large bows where more energy was required in a shot because having limbs shaped like this allowed same amount of power minus the size, even the arrows were shorter. 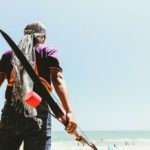 These attributes made them famous weapons in the middle ages when warriors used to travel on horsebacks and in unknown terrains. 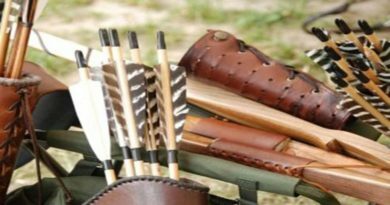 The materials used to make a recurve bows have to be carefully selected because while the design allows for greater power in its compact size, it also creates greater pressure on the materials and makes a louder noise when shot. When did Recurve Bows come into existence? 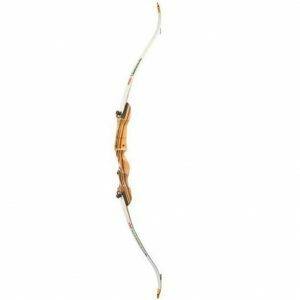 In what forms do Recurve Bows still exist? The Recurve bows we all see today are not literally the recurves as they were invented. They are indeed a manifestation of our history with these killing machines. However they are more accurate, powerful, and accessible than ever, they are thankfully not designed to kill humans anymore; just animals, or laminate targets. 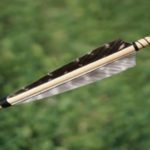 Self Bows, Composite Bows, and Laminated Bows can be seen in recurve forms today and the widest application is limited to hunting, sports, or some backyard target practice. Usually, the limbs are crafted using fiberglass or carbon and wood with a detachable riser made of either wood and carbon or alloys such as magnesium and aluminum (some new editions also showcase carbon fiber). The center section is called riser because in a one-piece bow this section rises apart to spread the stress across the limbs. 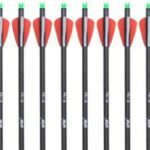 These new synthetic materials enable these bows to be more stable and hence more accurate. These “modern” recurve bows are the only form of bows permitted in many archery related sporting events including the Olympics. 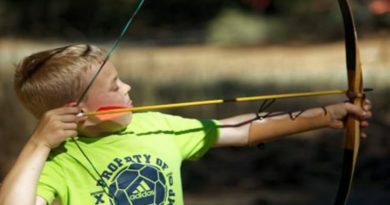 The bows used in these sporting events are direct descendants of the American native Flatbow. Hunting recurves are preferably one-piece because of lesser noise while take-down bows are preferred by those who would like them to be portable.